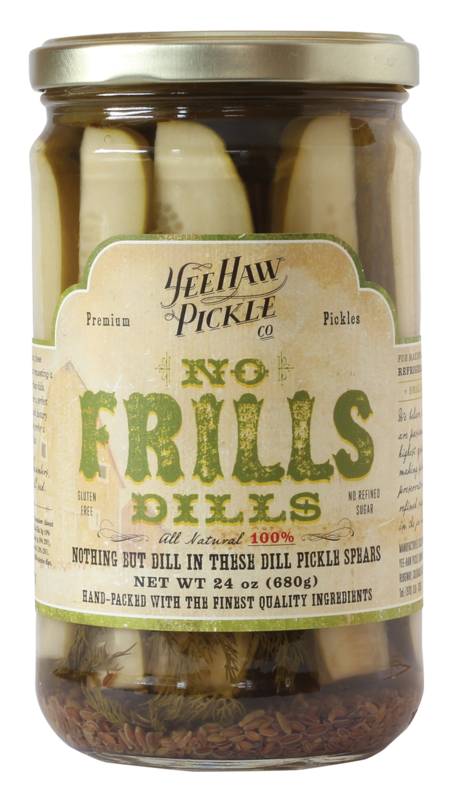 We started making these No Frills Dills for parents requesting a simple pickle for their kids. They are also a perfect choice for those with dietary restrictions or who prefer a clean ingredient list. With just five ingredients, this refreshingly simple dill is now one of our top sellers.